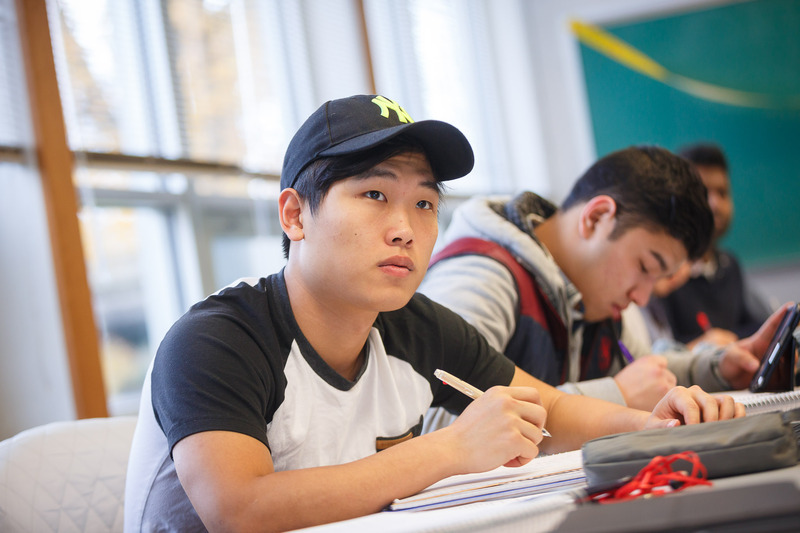 College is one of the best investments you can make for your future. It is also one of the biggest and most difficult decisions in your life and is often confusing, especially as you compare college tuition costs, scholarships and other financial aid. 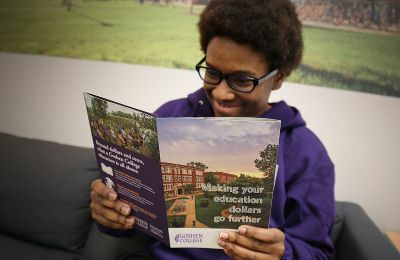 Learn how Goshen College can make your education dollars go furtherand help you choose the best financial aid option in paying for your college tuition. 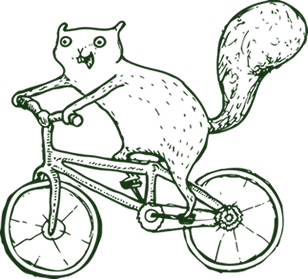 The best way to calculate your individual financial aid award from Goshen College is to use our online Net Price Calculator (which will also estimate your academic scholarship). Beginning Oct. 1, file the FAFSA (using prior year taxes) to be considered for all the federal, state and institutional need-based aid for which you are eligible. 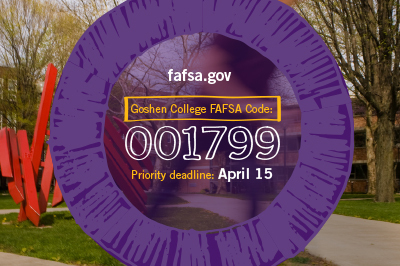 The Goshen College FAFSA code is 001799. Our priority deadline for completing the FAFSA is March 1. Learn how your family can afford a Goshen College education. Goshen College is ranked in the top 10 for best values for Christian colleges with the lowest debt burden and is recognized as a liberal arts college with a great value. The financial aid and scholarship options at Goshen help our students make the dream of affording the cost of college tuition a reality. Follow us on Facebook so you don’t miss out on scholarship opportunities and the latest financial aid information. Goshen’s Office of Student Financial Aid adheres to a strict code of conduct. View our policy here (pdf).